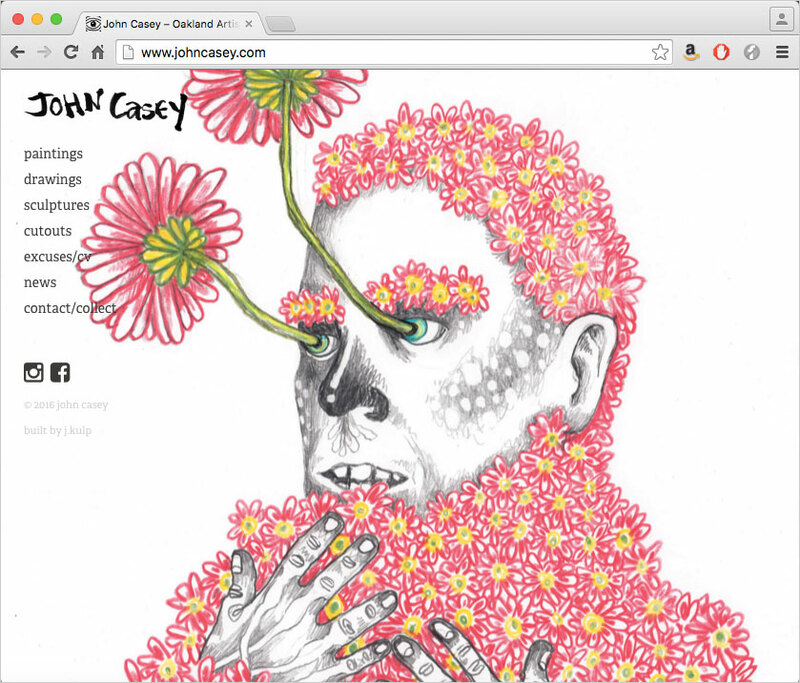 Can someone explain to me, why do these supposed “related searches” on Google come when you search “John Casey Art”? Don’t worry John: they aren’t half as good as you are. I second that. Such are the vagaries of the search engine in our time. Plus, the inexplicable association lends a touch of refreshing wholesomeness to your work. Who thought that could happen? Maybe I need to focus on clowns?